BIG tasting with Duckhorn Vineyards! 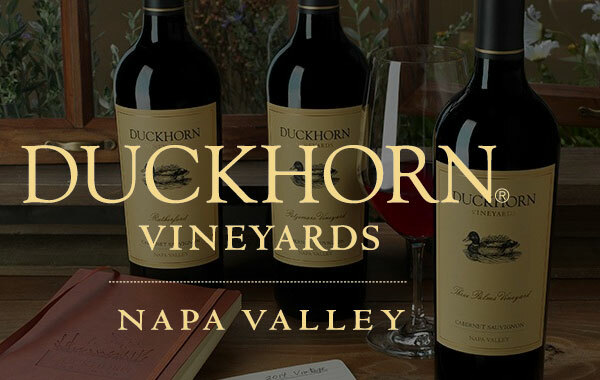 19 wines, 3 tasting stations and some stellar deals on Duckhorn wines! $20 per person with $5 going towards a wine purchase! I’m asking that you please pay in advance if you plan to attend, either here at the shop or call me at 471-2157.